An ingrown toenail occurs when an edge of a toenail curves or breaks and digs into the skin. If left untreated, this can become an incredibly painful condition. At the point where the toenail is pressing into the soft skin, infection can set in. This can begin as a relatively minor problem that can become more severe, especially for those with poor circulation like diabetics. There are many different ways to treat ingrown toenails, mostly conservative. Sometimes the nail should be cut out, and a splint used. This is a procedure that should be performed by a podiatrist in an office to assure cleanliness of the tools used. Bacteria and infection can move in quickly. 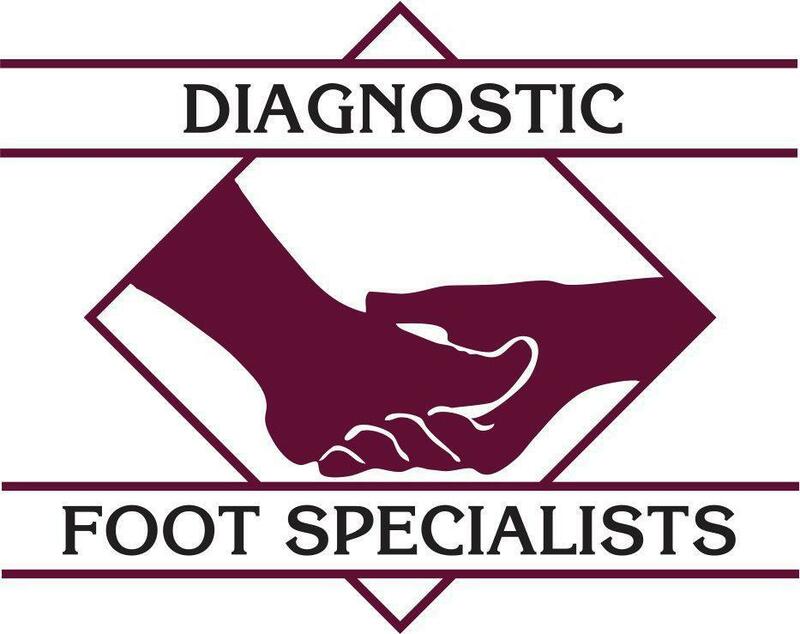 If you suspect that you have an ingrown toenail, call Diagnostic Foot Specialists today. We can get you into one of our 5 Houston offices or into the College Station or The Woodlands, Texas, offices and get you back to being pain free as soon as possible. Call today!